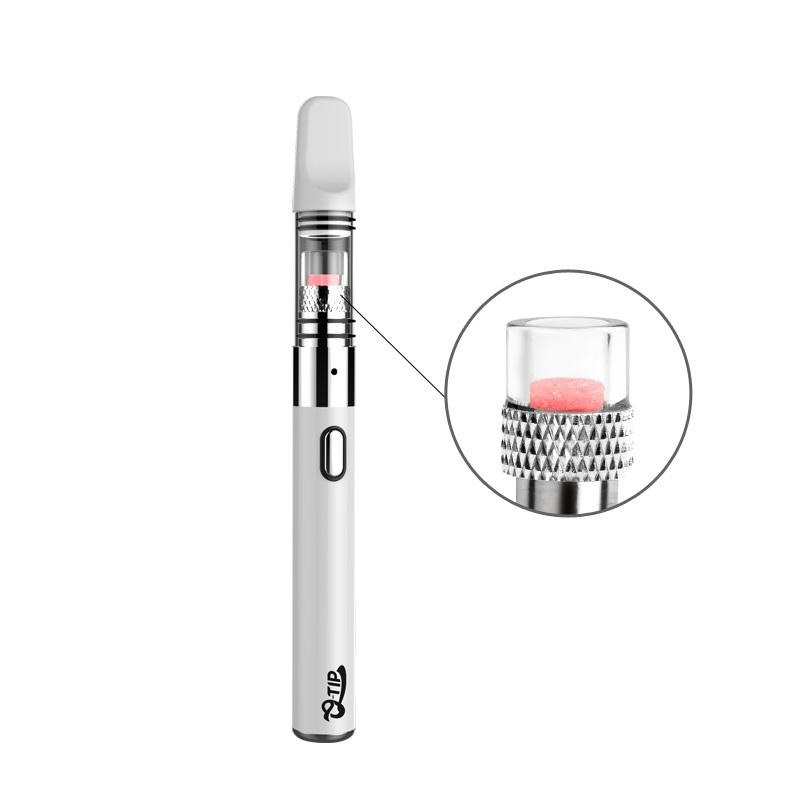 The Q-Tip Pen from Airistech delivers an on the go concentrate experience unlike any other pen device you've tried before with it's Q-Cell Fritted Glass Quartz Atomizer. 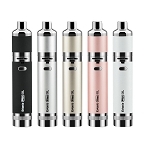 Their new type of quartz atomizer has a fritted surface which creates increased surface area and promotes greater absorption. 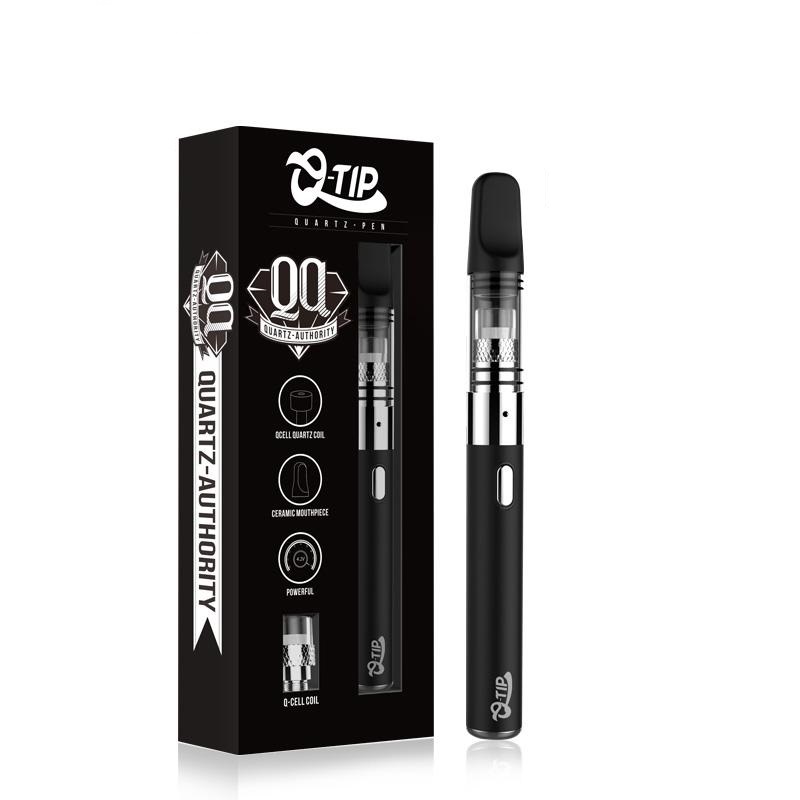 In a nut shell this results in thicker clouds and a quality of flavor like you've never experienced before from such a small device. 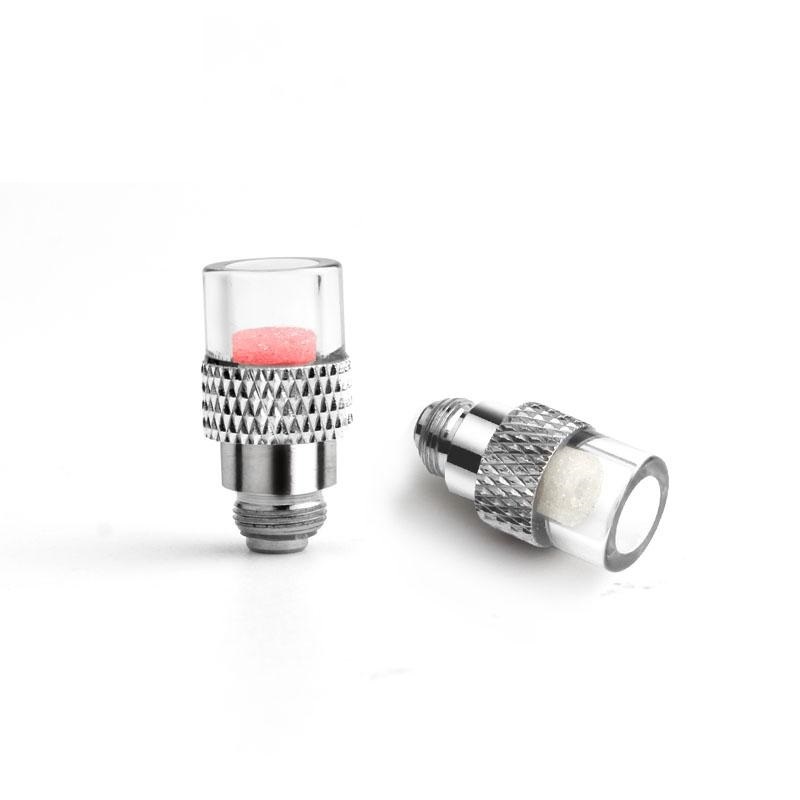 To maintain that amazing natural flavor quality, Airistech incorporates an all quartz glass heating chamber with pure glass atomizer tube. 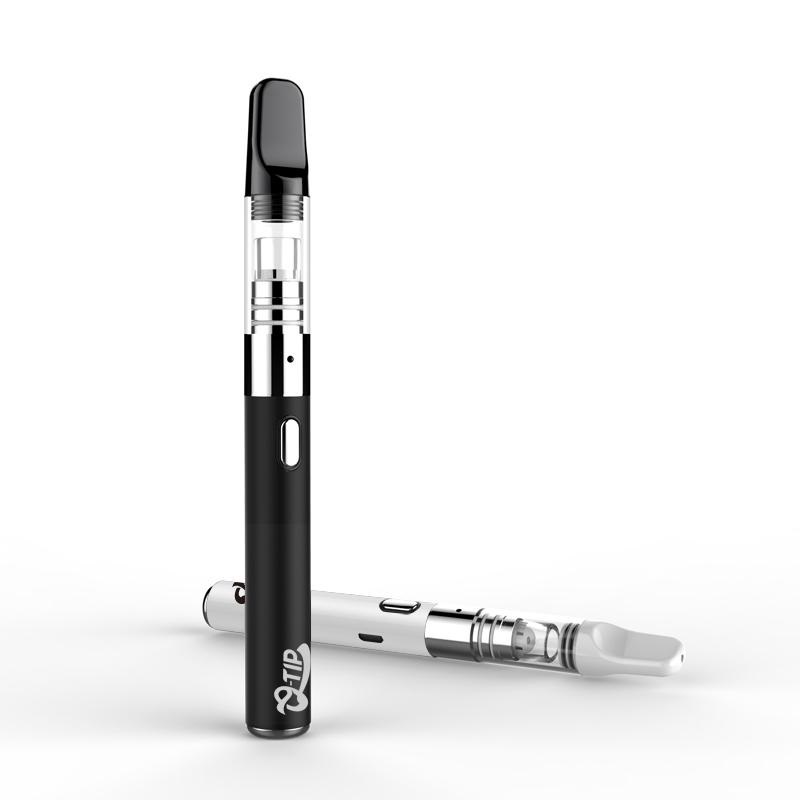 Glass won't ever add to your vapor's flavor, it rather preserves it's natural quality for a much more pleasurable experience. 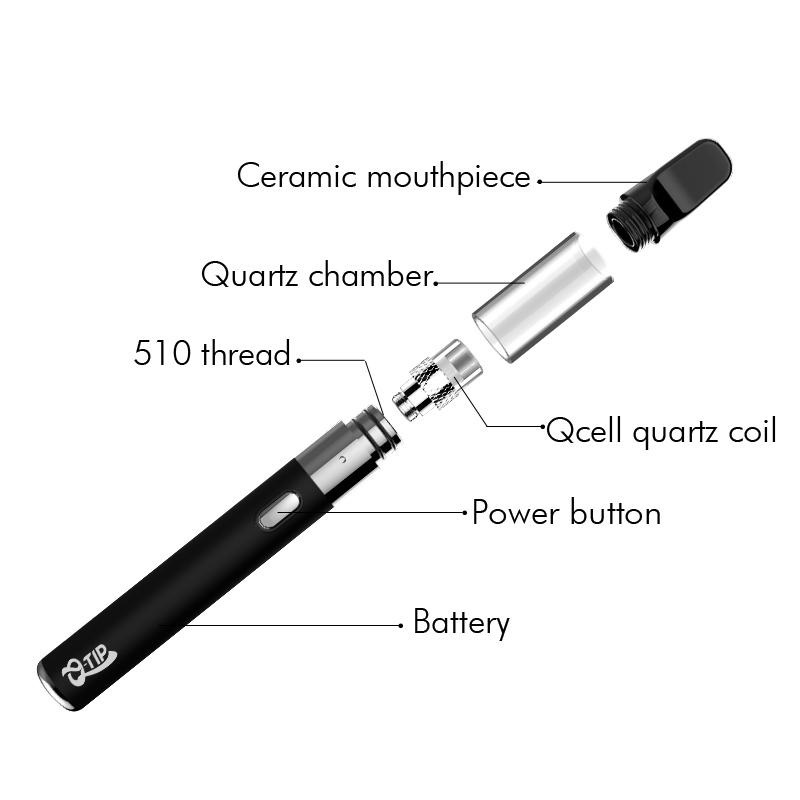 You also have a food grade ceramic mouthpiece above the glass chamber that prevents over heating for those long chain sessions and offers fast access to the internal chamber. 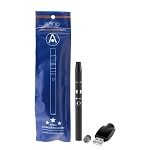 Give it a twist and in just a moment you are able to add in some more material for quick sessions on the go. 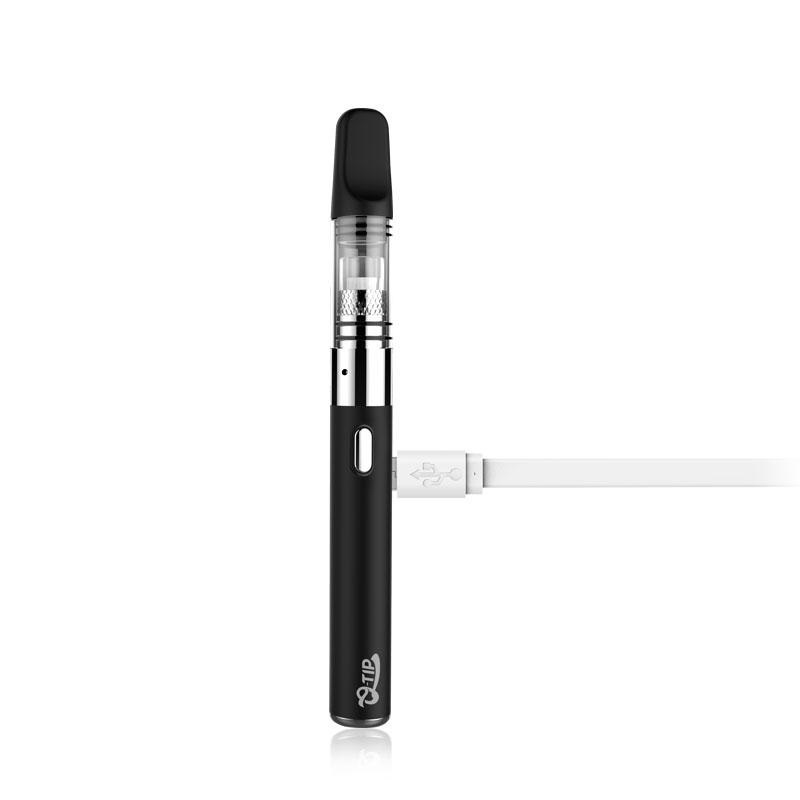 It is equipped with the premium Q-Tip 650mAh lithium-ion battery that sports a near universal 510 thread connection. 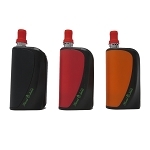 It has just one control button and an LED power light indicator that keeps you in the loop every step of the process. 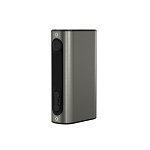 It will flash after five rapid clicks to lock/unlock the battery, flash 8 times when the power is too low for another cycle and shine a solid green while charging/power off when complete. Doesn't work as advertised. The coil doesn't seem to be getting hot enough with the battery that it comes with. It takes a few times running through the start up to get the temperature up to what it needs to be. It will eventually get there but it won't happen in a few seconds like the directions say it will. Not sure I would recommend this pen.